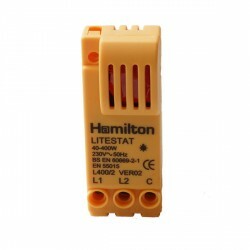 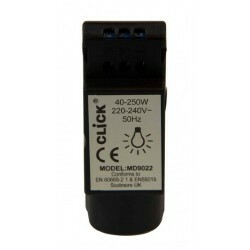 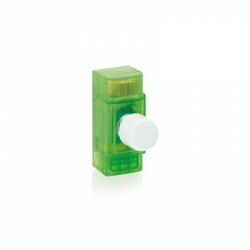 Dimmer modules at UK Electrical Supplies. 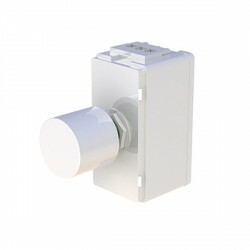 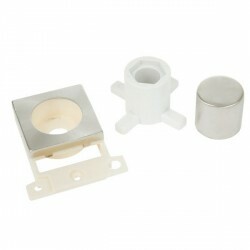 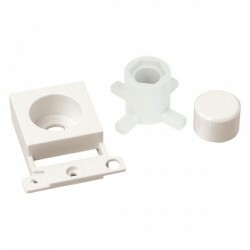 If your dimmer switch is faulty there is no need to replace the complete product, just simply replace the dimmer module. Not only will this save you money but also the hassle of trying to find a matching plate.